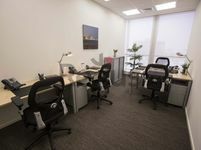 Rent offices in Al Sadd today! The city of Doha is becoming more and more the center of attention in the Gulf region, especially with the 2022 FIFA World Cup coming up soon and all the renovations happening. Are you looking for a property to rent in a perfect Doha spot? You are in the right place. 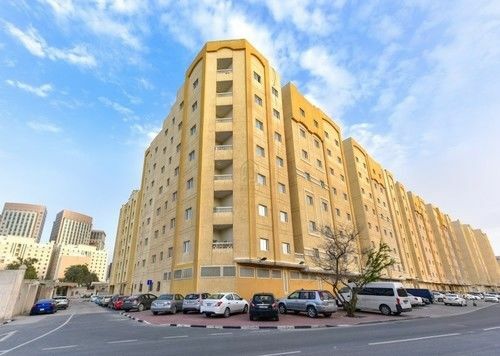 Properties for rent in Al Sadd are what you are looking for. Al Sadd is both a residential and commercial area and it has everything that you might need. Properties for rent in Al Sadd meet all needs and preferences and they are very easy to find. You can go with an apartment or a villa in Al Sadd. Apartments, however, are the most common form of properties and living options there. 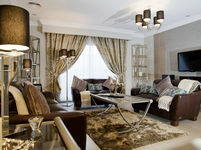 For the apartments, they start from 1-bedroom studios and you can find up to 4 bedroom apartments. Most apartments enjoy facilities like pools and gyms. Apartments are mostly in low-rise buildings, but you can find some in high rise towers to rent if that is what you prefer. You can choose among furnished, unfurnished, or semi-furnished apartments. The semi-furnished ones usually offer kitchen appliances and a washer/dryer. If you have a big family and need the extra space, a villa would be a perfect choice for you. Compounds in Al Sadd are great as well because you get to enjoy the best of both worlds, the great location and the amenities as well as the peaceful living and the community. So, compounds are great if you are looking to build friendships and mingle with the neighbours. 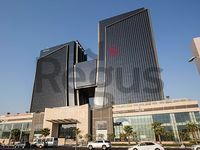 Another form of Properties for rent in Al Sadd is the commercial spaces. You can rent office spaces, showrooms, shops, and more. Your business will definitely thrive in such a central location and lively environment. Commercial properties can either be fully furnished or unfurnished. And for sizes, they range from 10 square meters up to 16,000 Square meters. Office buildings usually have allocated parking spaces, free internet, and even more facilities. If you want to be present in a location that is in the center and basically has access to everywhere in Doha, Al Sadd is that place. Everything is literally a stone-throw away, especially the amenities. 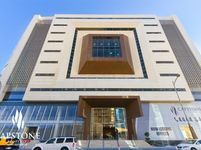 Properties for rent in Al Sadd enjoy various amenities such as shopping malls like CenterPoint, LuLu, and Royal Plaza. They also have health centers, restaurants, cafes, juice bars, schools, and basically anything else that one might need for an easy-going and smooth life. The activities and entertainment options are endless in Al Sadd, the area is very lively. You can find Al Sadd Sports Complex over there. The properties, amenities, and location, all make from Al Sadd a very popular and likeable living area. It is especially popular among singles and young couples. Just Property is your online gate to finding the perfect range of Properties for rent in Al Sadd. Our listings are well-curated to make it easy for you to find the perfect property for your needs.